While it is easy to remember to prevent fine lines and wrinkles on your face, many clients' neglect this area! 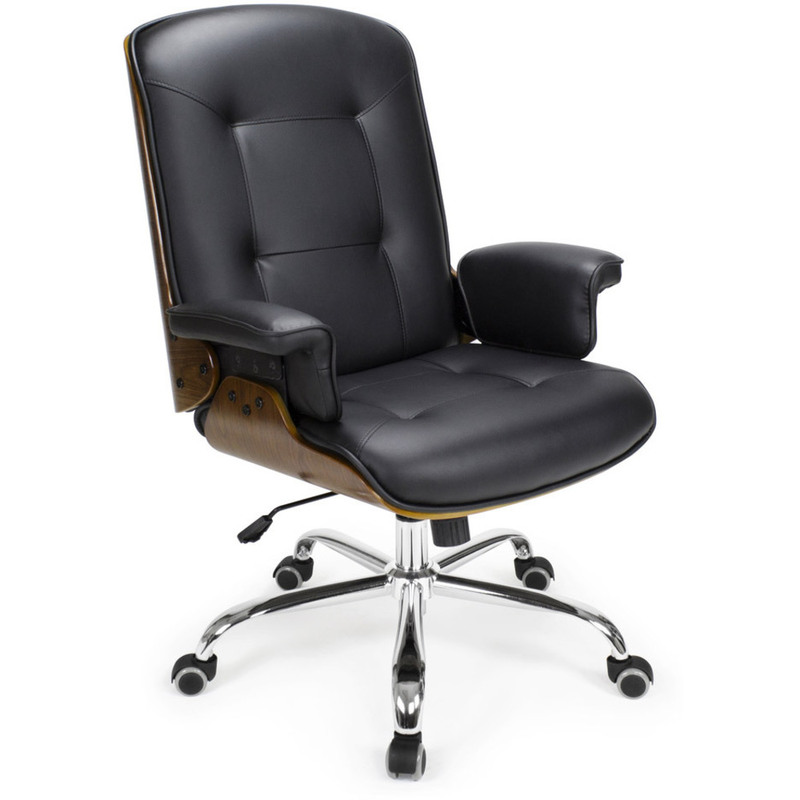 How about offering a no-brainer, easy add-on service? A peel-off treatment designed to counterbalance the effects of aging and sun damaged hands. This nourishing and repairing mask protects hands from exterior aggressions. Blended with Wheat Germ oil and vitamins A, E, this non-sticky formula is rapidly absorbed and leaves skin looking and feeling soft and supple. 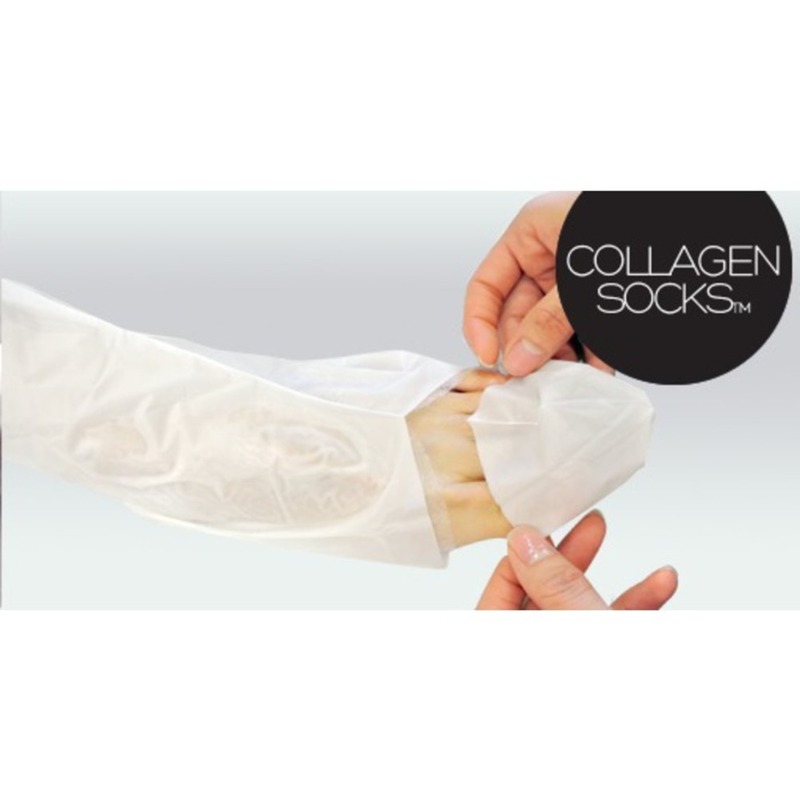 A combination of collagen and elastin preserves youthfulness and smoothness of the hands, helping to lighten dark spots. Red, red wine, makes the skin so fine! Check out Prosana Red Wine Collagen Mask. This mask is good for all skin, especially targeted for anti-aging. Red wine resveratrol targets signs of aging such as environmental damage, fine lines, wrinkles, and loss of elasticity. Marine collagen, growth factors, and other beneficial ingredients instantly hydrate to keep skin looking healthy, vibrant, and youthful. 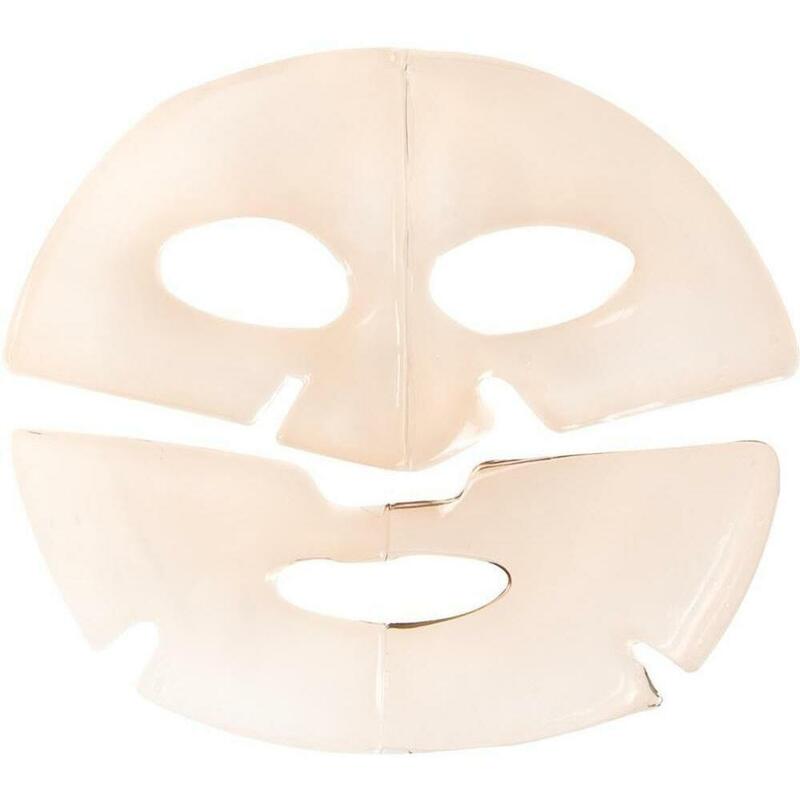 Makes a perfect mask for transitioning to fall! Don't miss out, try this amazing mask today. Add-on services can be extremely profitable for businesses of any type! Knowing your clients, your therapists, and your market is key. Simple, interesting, and effective is a good way to go! 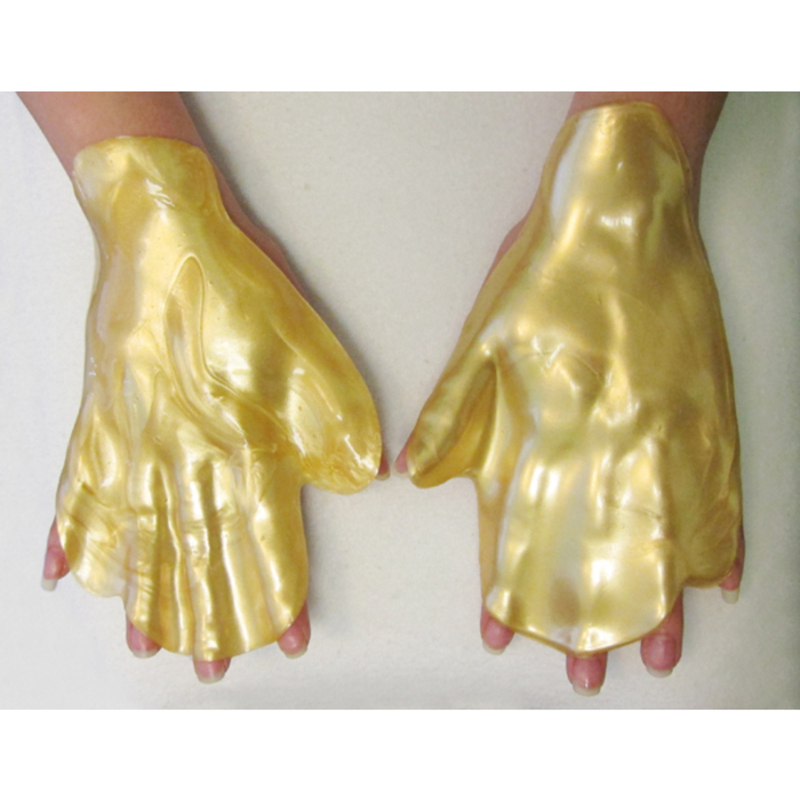 Anti-aging hand mask during a facial treatment - apply a mask to the hands when you apply a mask to the face. At the end of the facial, remove the hand mask, briefly massage any leftover product into the hands. 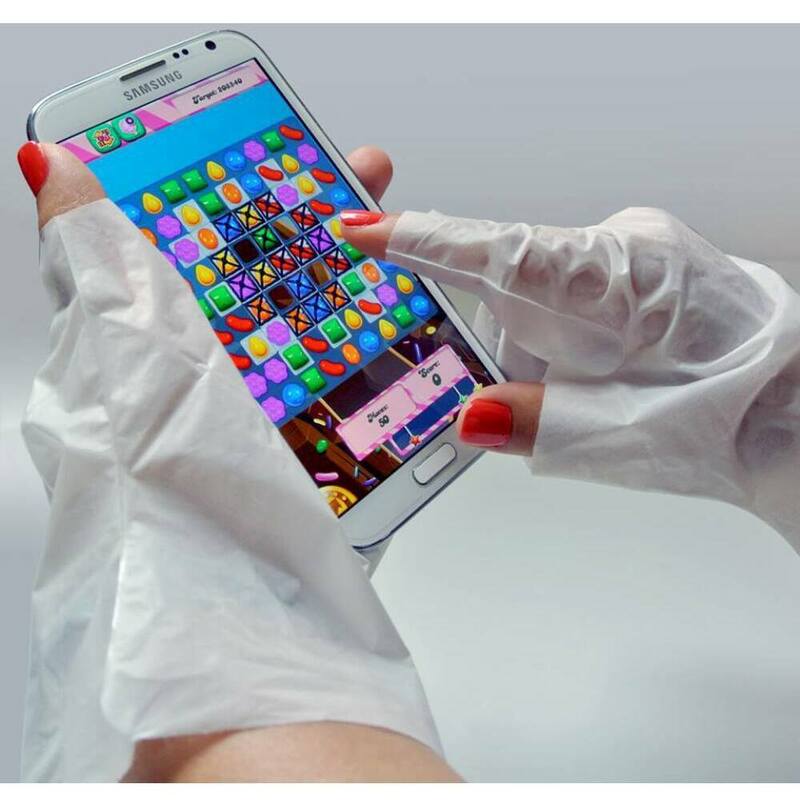 Simple and effective, since hands reveal age quickly! Eco-Fin Paraffin Alternative treatment - a great complement to almost any service! If you have your Eco-Fin liners ready to go in your hot towel cabi, your technician will not add any more than 30 seconds to apply them to the hands or the feet, and maybe 2 minutes at the end of the service to remove and massage in any leftover product! 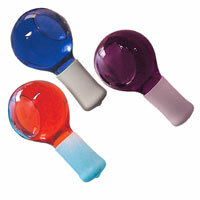 Your clients will feel warm, relaxed, and their hands or feet will be incredibly hydrated! 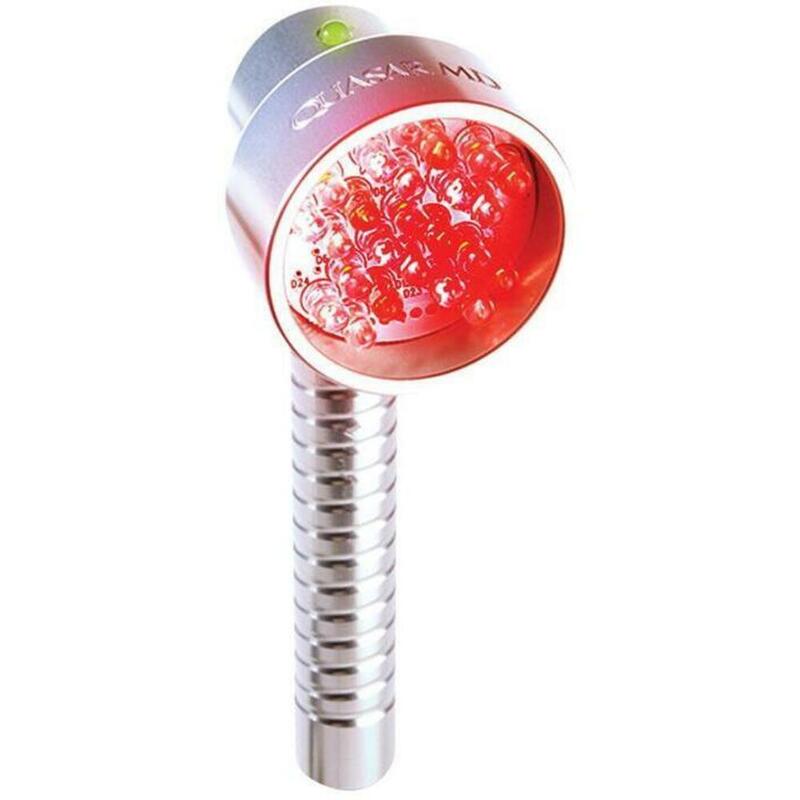 LED Light Therapy - this is a great way to boost your facial results! 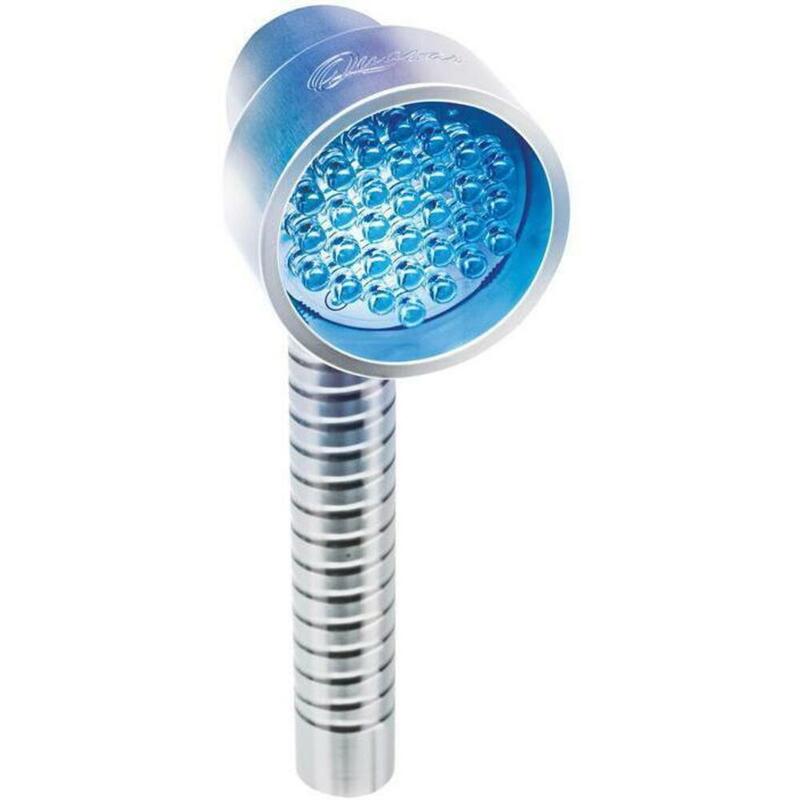 Whether you use a handheld unit or invest in a stand-alone unit, LED can be added on to so many treatments! The equipment will quickly pay for itself! Herbal Infusion - Diffuse vitamins, botanicals, or even toners using a Lucas Championniere Atomizer to personalize any face or body treatment. An infusion of beneficial ingredients is always a welcome addition! Peppermint Foot Scrub - this is a lovely finishing touch to massages, body wraps, or detox scrubs! 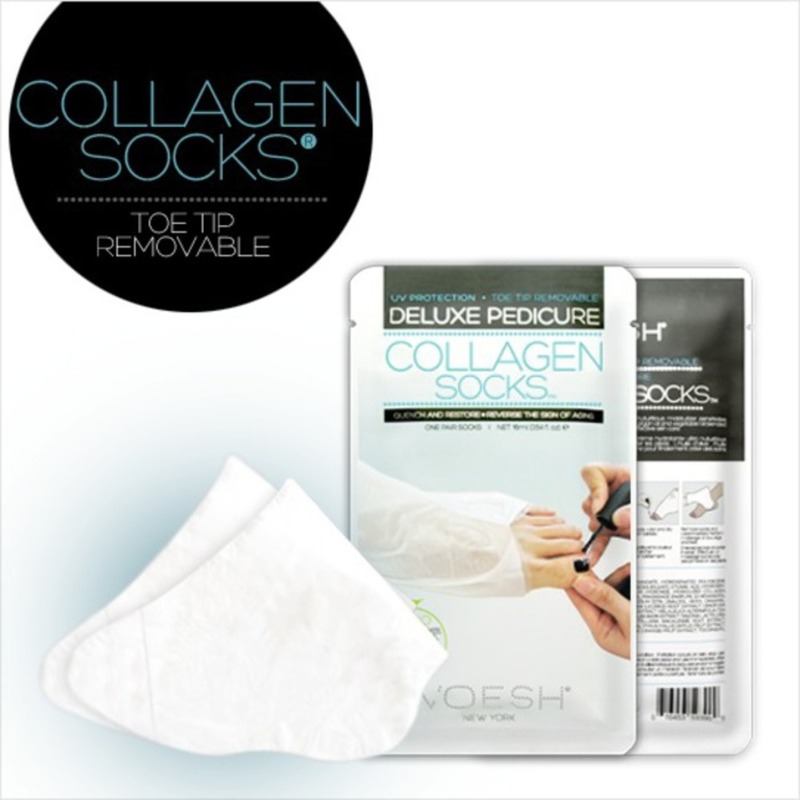 A client favorite in the summer, help your clients soothe their hot and aching feet in under 10 minutes! 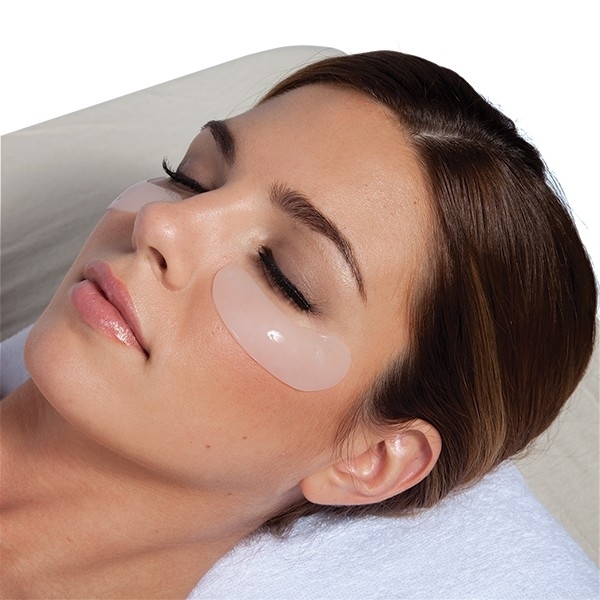 When performing lash services, rather than under-eye papers, offer your clients an upgrade with Collagen Under Eye Masks! They will reduce the appearance of puffiness and fine lines, without any additional work! When creating your menu, consider what services can be done in a short amount of time and really pack a punch, and offer them at a discount when added on to other services! Your techs won't take up too much time performing them, but you can really increase each service value. What are your favorite add-on treatments? The blend of chamomile and lavender flowers make a great and revenue-boosting, service add-on. 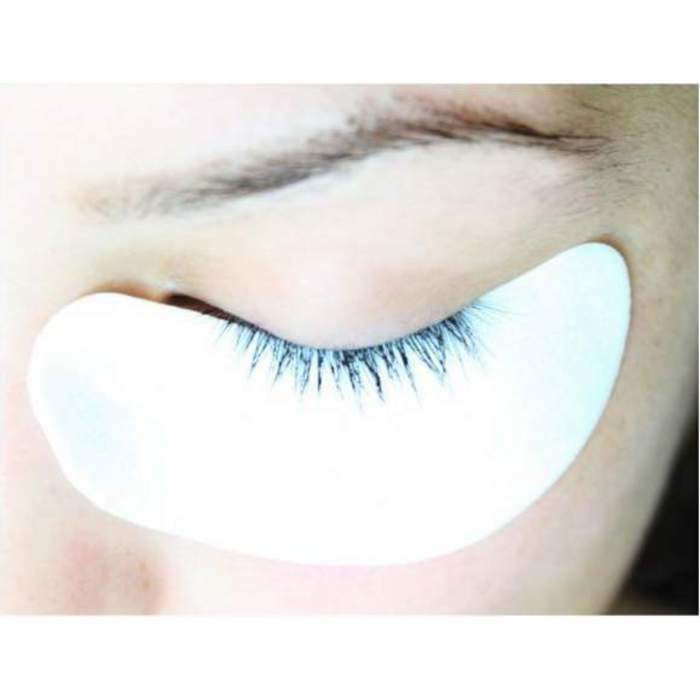 Prosana Herbal Eye Pads are simple and easy, but will "wow" your clients immediately. Enhance a service with this relaxing blend, or use to relieve tired and puffy eyes. Place 2 Eye Tea Bags in warm water or cold water - your preference. Allow to steep for 1 minute. Place tea bags over your client’s closed eyes. Teeth whitening trends are all the rage on social media. From DIY fixes to charcoal powder, to at home lasers, consumers are trying them all! What they may not realize is this can be especially damaging to their teeth. Teeth whitening services can be a lucrative business move for you! 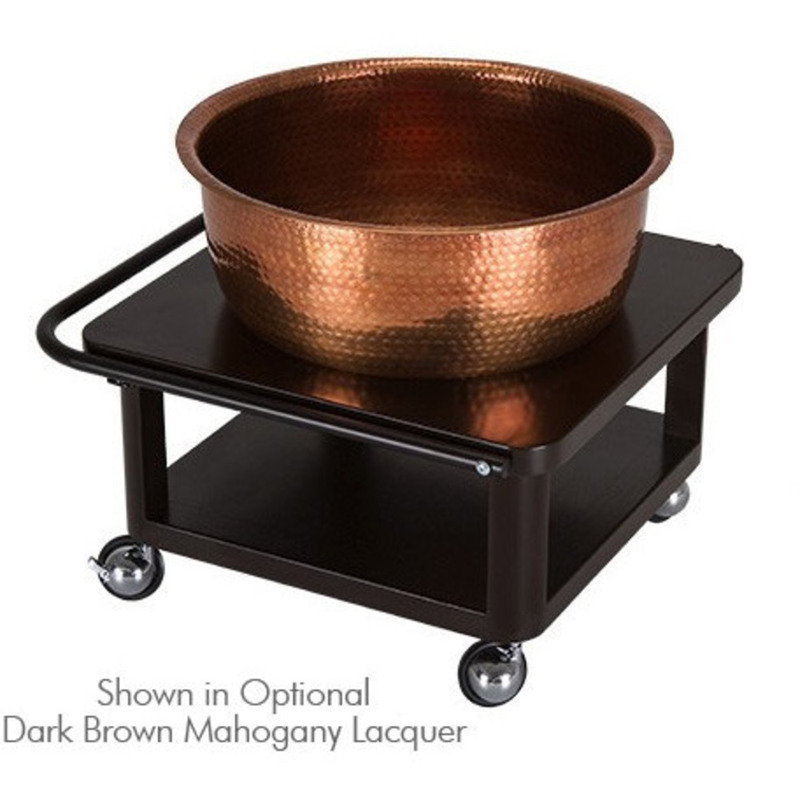 Even if you don't want to invest in a large unit, we have some great goodies to try out for retail. Visible results in as little as 5 days with only 12-15 minutes of daily wear time. 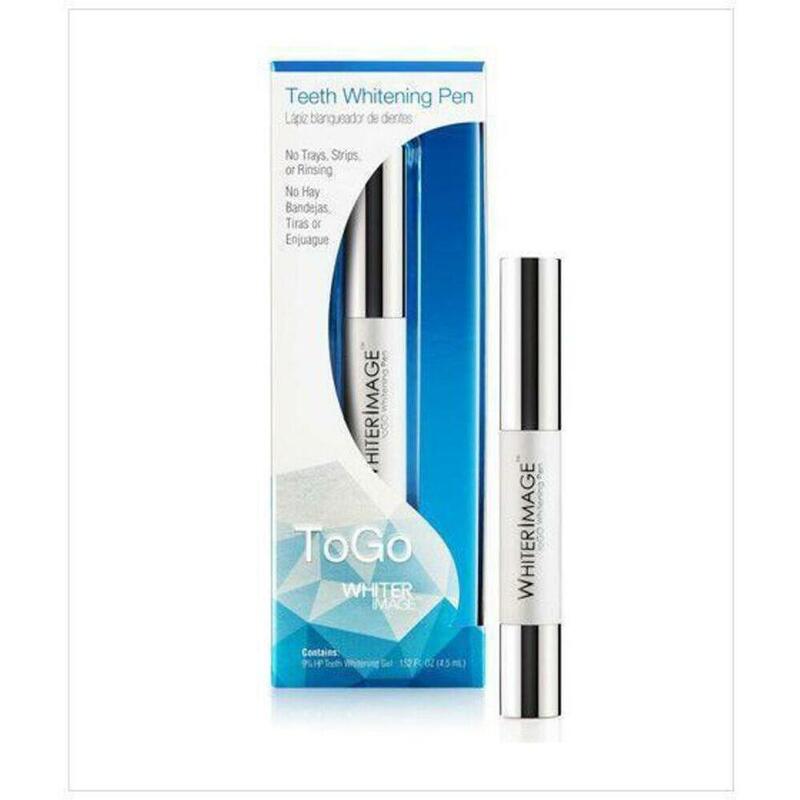 The ToGo Teeth Whitening Pen is a portable, professional grade whitening pen for on-the-go use. 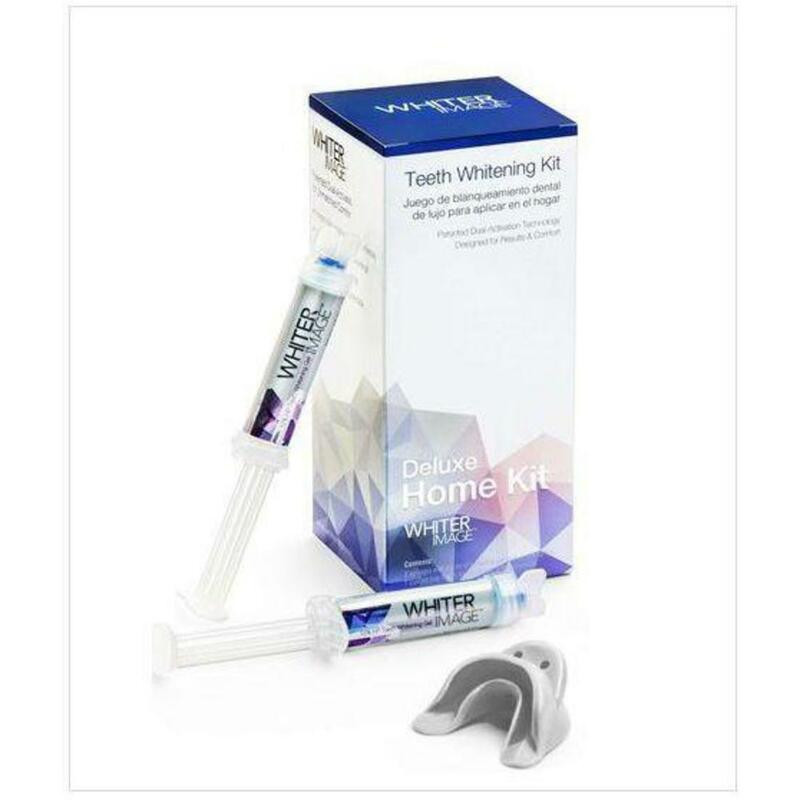 The fast acting formula effectively removes stains caused by coffee and wine for a bright, white smile without any trays, strips, or rinsing. Great for use on its own or for maintaining whiteness in-between treatments. The invigorating mint flavor freshens breath. Interested in more? Take a look at Whiter Image, you won't be disappointed! With Lightfusion there is no need to invest thousands in costly equipment. Lightfusion has been designed to be a profitable solution that is simple to use yet delivers the optimum experience and results. Minimal investment and a proven business model mean that you can realize the benefits of light therapy, returning a profit to your business in a matter of weeks rather than months or years. Lightfusion is a totally natural, non-invasive treatment method to deliver non-invasive photo-facials in a matter of minutes by using a unique method of exposure to proven wavelengths of light through a specially designed hydrogel mask for optimum results. 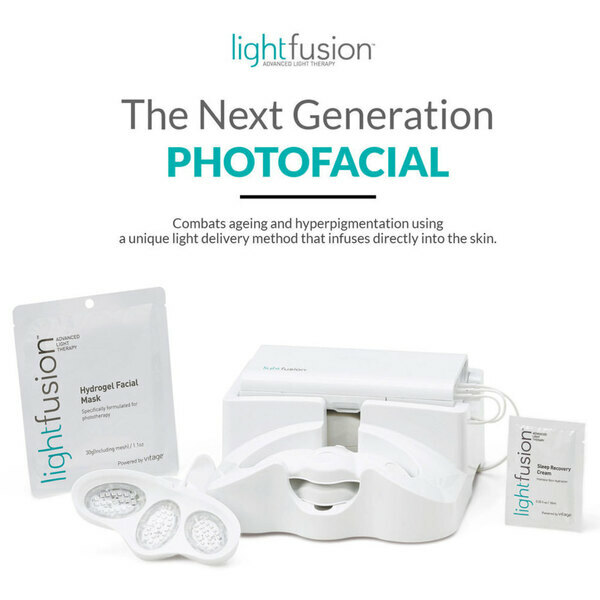 With its exclusive Hydrogel Mask and Sleep Recovery Cream, Lightfusion provides an advanced photo-facial using natural visible red light and near infrared light wavelengths therapeutic properties to restore cell processes in the skin to soften fine lines, improve skin tone and brighten the complexion. Lightfusion is a new way to enlighten your spa profits! Following a deep cleanse, the Lightfusion Hydrogel Mask is applied; this is both cooling and deeply hydrating before the Lightfusion device is placed over the mask. 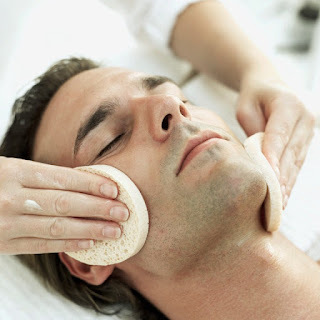 After 10 minutes both are removed and the beauty professional may apply further facial products to maximize the receptive nature of the skin following the treatment. Following the photo-facial, the client receives a sachet of Lightfusion Sleep Recovery Cream to use later the same evening to enable the effects of the light to carry on working hours after the treatment is completed. (The cream should be applied as a mask for 10-15 minutes or left overnight before rinsing off). Lightfusion makes for a great add on treatment to any service. With phenomenal results from a single treatment, imagine the potential of multiple treatments, with repeat clients! Clients are in your hands. can do right now to increase your add-on services. Add on services offer you a great opportunity to increase your profits along with connecting with your clients needs and elevating their treatment experience. Check out Deedee's article on Skin Inc's website for some useful tips on how to successful promote, integrate and price your add-on services in your spa or skin care business. Start a dialog with your clients. Get to the root of what they want most from their treatment, and discuss an add on services that addresses their needs. Estheticians we speak to say that their most popular and highly revered add on treatments include Lash and Brow tinting, Caviar Masks / Ampules, Oxygen Treatments and Freeze-dried Collagen Eye Pads - just to name a few.